Ford Motor Co. on Wednesday recalled nearly 550,000 2013-16 Fusion sedans and 2013-14 Escape crossovers for a potential rollaway risk because of faulty shifter cable bushings. About 37,000 of those vehicles are in Canada. The automaker said the affected vehicles have bushings that could detach from the transmission, which could allow the transmission to be in a different gear from what the driver sees on the shifter. That could lead to the vehicle moving even when the driver thinks it's in park. 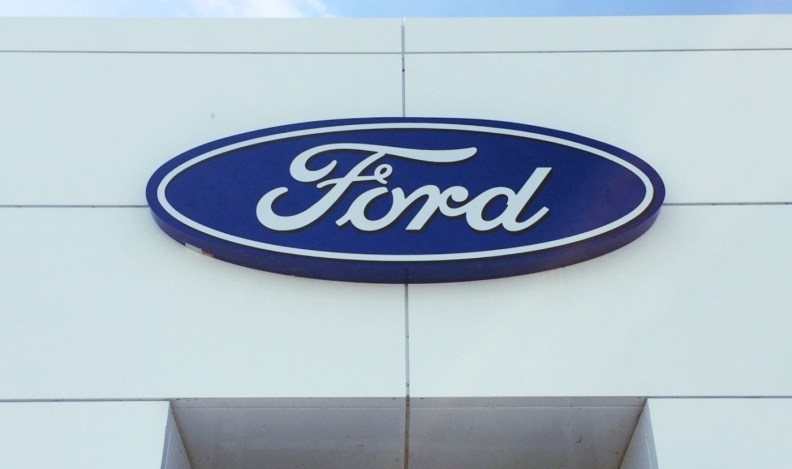 Ford said it is unaware of any accidents or injuries related to the defect, and encouraged owners to use the parking brake until the vehicle is fixed. •2014 Fusions build at Flat Rock Assembly between June 18 and Sept. 15, 2013. •2014-16 Fusions built at Flat Rock between June 2, 2014, and Aug. 31, 2015. •2013-14 Fusions built at Hermosillo Stamping and Assembly between May 15 and Sept. 15, 2013. •2014-16 Fusions built at Hermosillo between June 2, 2014, and Aug. 31, 2015. •2013-14 Escapes built at Louisville Assembly between May 15, 2013, and Sept. 15, 2013. Additionally, Ford recalled 162 2018 F-53 stripped chassis vehicles that had front-wheel studs that were not properly heat treated. They were built at the Detroit Chassis Plant from June 13-22 of this year.